If you arrive by airplane to the country, we help you to get to your accommodation from the airport. If you book in advance, you can avoid waiting and inconvenience caused by misunderstandings. 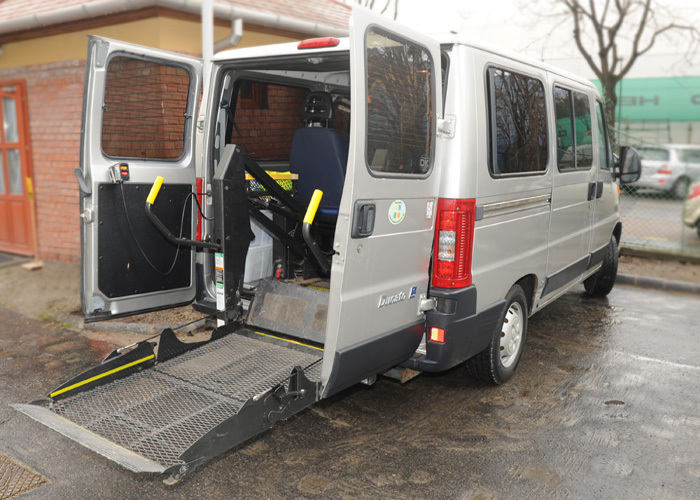 We provide car for our Individual guests, mini bus with lift for our wheelchair user guests, and bus for groups on demand.